Beer Week is soon upon us and as you are all aware, we host a couple pretty cool events during that time. Well, we usually sprinkle a smaller night in there to round things out… usually. 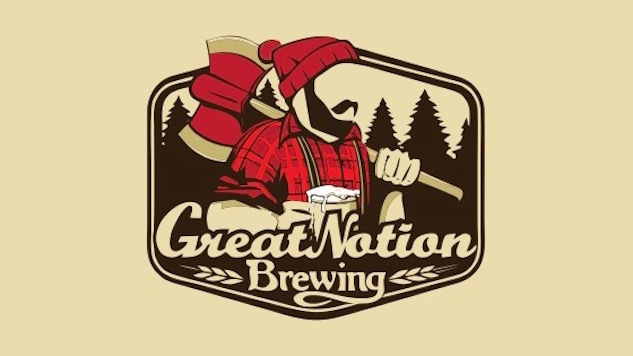 This year, being the gluttons for punishment that we are, we’ve decided to host one of the most talked about breweries in the PNW – Great Notion down in Portland. Last time we hosted them, it was a packed house and all 6 kegs kicked within a couple hours and we’d expect nothing less this time around. We’ll be tapping 5 or 6 of their hoppy treats (we’re keeping a couple goodies for Stout and Sour Fest) at 6 p.m. on Tuesday, May 14th. Come out for a (hopefully) beautiful sunny day during an off day of Seattle Beer Week.